Helen Fielding's novel about a simple girl named Bridget Jones, who is looking for her happiness, is going through his third adaptation. In the third part of the movie the main character is finally lucky; about it says the name "Baby Bridget Jones." The same actors are playing in the new part, but they apparently have grown old. How much? Let's compare their current photos with photos, made 15 years ago. How much? Let's compare their current photos with photos made 15 years ago. Does not age, but has changed significantly. Rene had to gain and lose weight for this role, which is why she had some health problems. 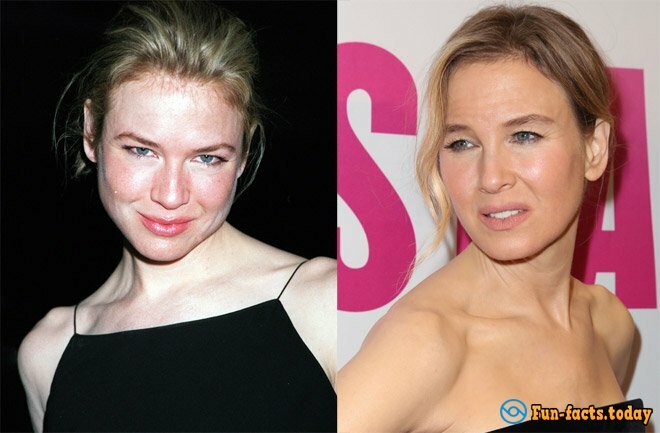 As a result, the actress agreed to plastic surgery. Although, she says that she corrected only eyelids, gossips in Hollywood say that she made a common plastic. 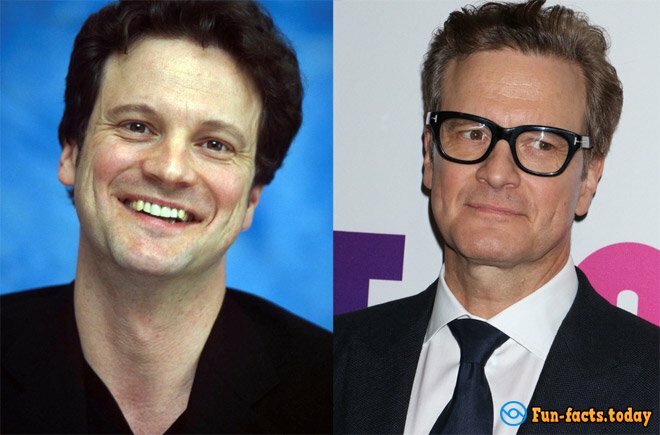 After shooting in "Bridget Jones's Diary", actor Colin Firth has played in the musical "Mamma Mia", the films "Dorian Gray", "The King's Speech" and "The Spy, get out". 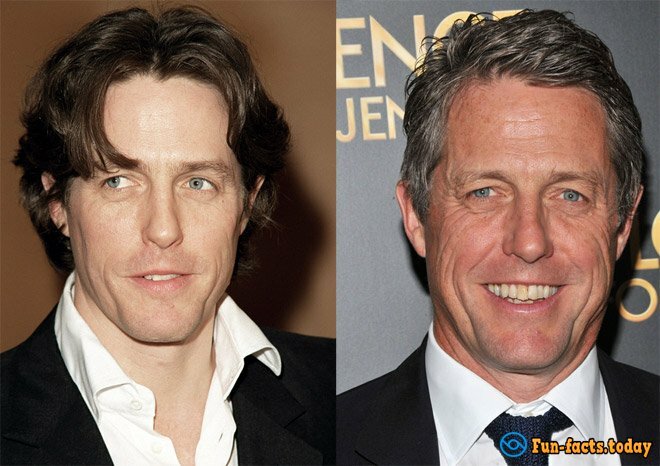 90's star Hugh Grant - who played Mark Darcy opponent - on the contrary after this role gradually withdrew into the shadows. In the 2000s, he starred in almost a dozen films, the most successful of which were the musical "With an eye - Down, of the chart - out" and "Cloud Atlas". And, of course, the second part of the saga Bridget Jones - "The Edge of Reason." 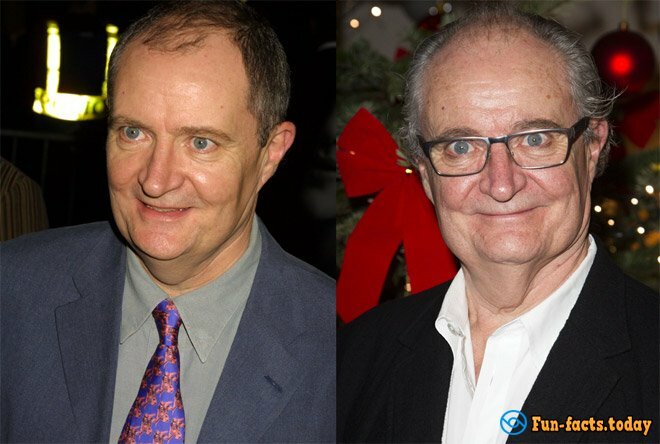 Patriarch of British cinema Jim Broadbent, in addition to the role of Bridget Jones's father, remembered by the films "Moulin Rouge! ", "Iris", "Cloud Atlas" and the film series, "Harry Potter." 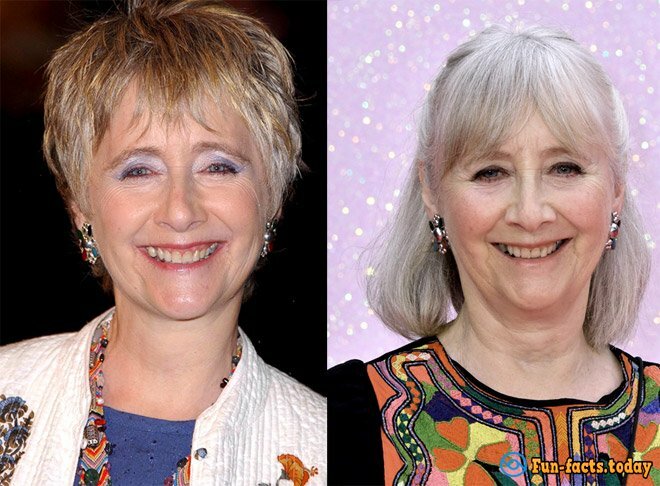 By the way, and his on-screen wife - actress Gemma Jones - actively starred in the saga of Harry Potter! 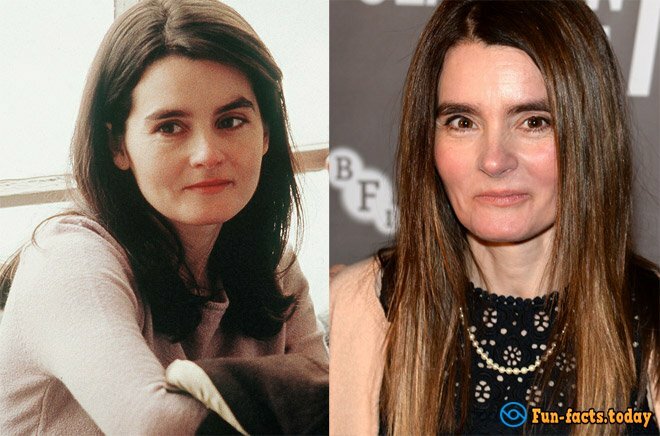 Shirley Henderson plays mostly in fairy tales - on account of its role in "Miss Pettigrew Lives for a Day", "Nutcracker", "Treasure Island" and in a few films "Potteriady". The role of a friend in Bridget Jones' Diary" was the debut of British actor James Kalina on the big screen. 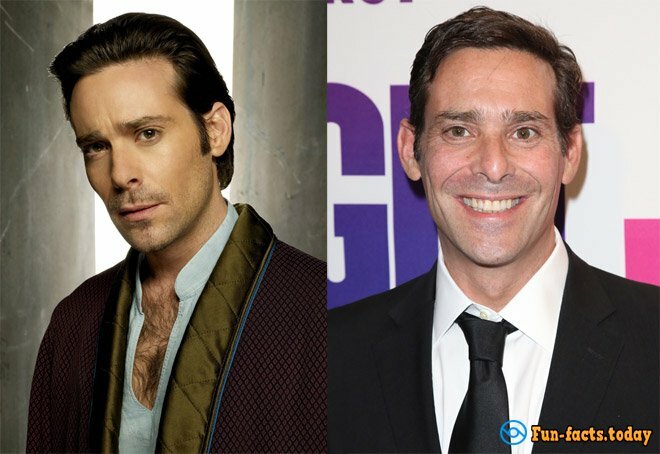 Then he played the role of Dr Gaius Baltar in the American-Canadian science fiction television series "Battlestar" Galactica "(2003-2009), which made him a star. Sally Phillips / Sharon "Shazzo"
The role in "Bridget Jones's Diary" is her most famous cinematic role.From 2006 to 2015, the actress has starred in the long-running TV series "Jam and Jerusalem" and "Miranda". And in 2016, she returned to the big screen in the parody "Pride and Prejudice and Zombies."